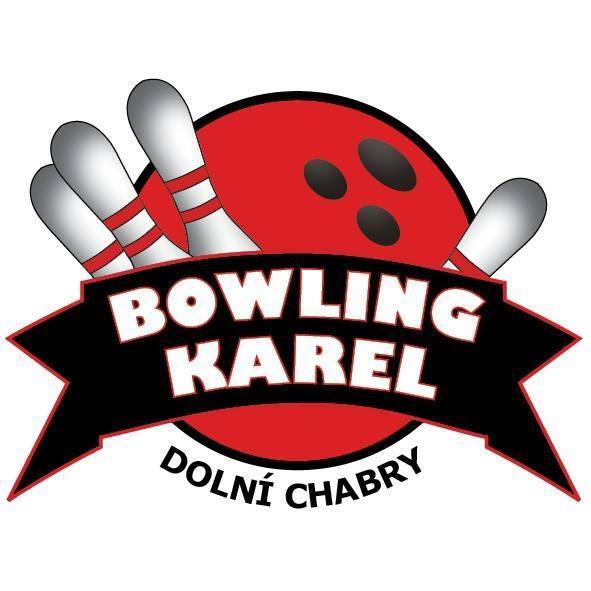 KEGEL CLEANER BALL 8 oz | StrikeShop.cz - Bowlingový obchod - máme vše pro bowlingové hráče a bowlingová centra. Revive Ball Cleaner – 8 oz Bottle. Keeping your equipment in top shape is a key ingredient to helping you perform your best! Kegel makes the lane oil so we understand the chemistry required to clean it. Cleaning your bowling ball regularly lengthens the lifespan of your ball and helps provide consistent ball reaction. Revive is a powerful spray cleaner which works well with all of today’s bowling balls.